Jon Favreau has signed on board to write and executive produce a live-action “Star Wars” television series, according to Lucasfilm Thursday. 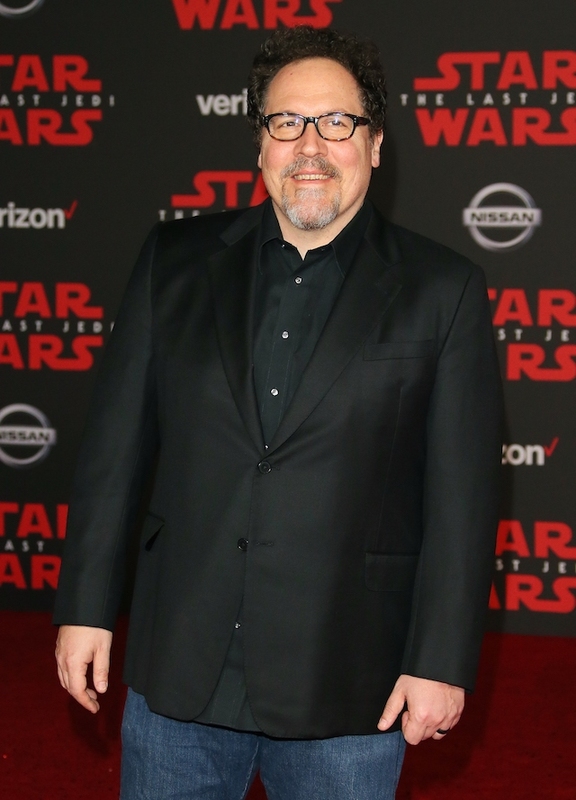 “Lucasfilm is excited to announce that Emmy-nominated producer and actor Jon Favreau has signed on to executive produce and write a live-action Star Wars series for Disney’s new direct-to-consumer platform,” a statement on the website read. “Favreau is no stranger to the Star Wars galaxy having played roles in both the Star Wars: The Clone Wars animated series and in the upcoming Solo: A Star Wars Story,” it added. Favreau has worked as a director for Marvel’s “Iron Man” and “Iron Man 2” and as an executive producer on the “Avengers” and “Iron Man” movies for Marvel Studios. The untitled “Star Wars” live-action series does not yet have a release date. Disney has previously stated their plans to launch a streaming service site to compete with Netflix. The not yet named site will reportedly be ready to go some time in late 2019, with the new “Star Wars” show to be a big part.